MODA® PRO takes MODA® to the next level! This line features superior quality filaments and modern, professional shapes. 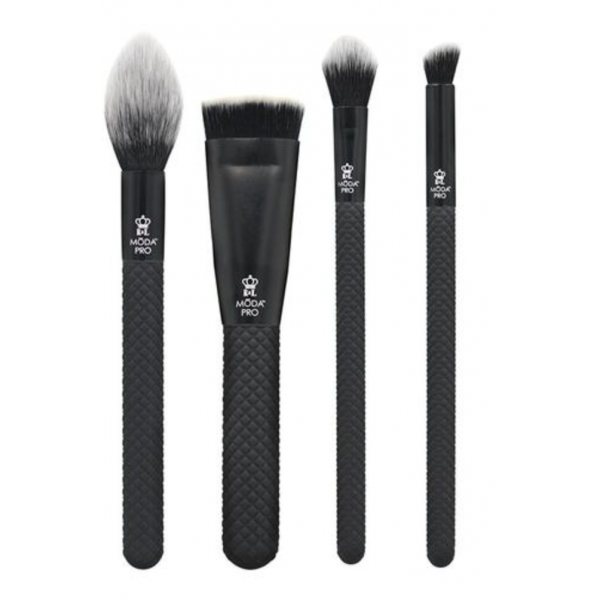 Add the perfect contour and highlight to your face using this Sculpt & Glow Kit. The Dermaflannel is a beauty breakthrough for anyone who likes the idea of a chemical peel but would..
Set of three of our solid makeup brush shampoo's in Pineapple, Strawberry and Parma Violet.Our new s..
MODA® PRO takes MODA® to the next level! This line features superior quality filaments and..